New research on how synaptic plasticity affects the relationship of cells within the brain could shed light on how we memorize and retain information. Neuroscientists offer new insights into the supportive role some signaling proteins play in synaptic plasticity that affects how we store information and learn. Contrary to popular belief, the brain is constantly changing. The simple fact of reading the present post, provided you learn something from it, will alter your brain a bit at the neuronal level. This happens thanks to a biological phenomenon known as “synaptic plasticity”. The association between synaptic plasticity and learning and memorization processes is the subject of intensive research. For it to govern all the physiological processes taking place in the body, the brain depends on cellular communication mechanisms known as cell signaling. Specialized neurotransmitters, called signaling proteins, transport information to the cell which, thanks to receptors, decode the messages before it propagates the orders to other cells at the intracellular level. 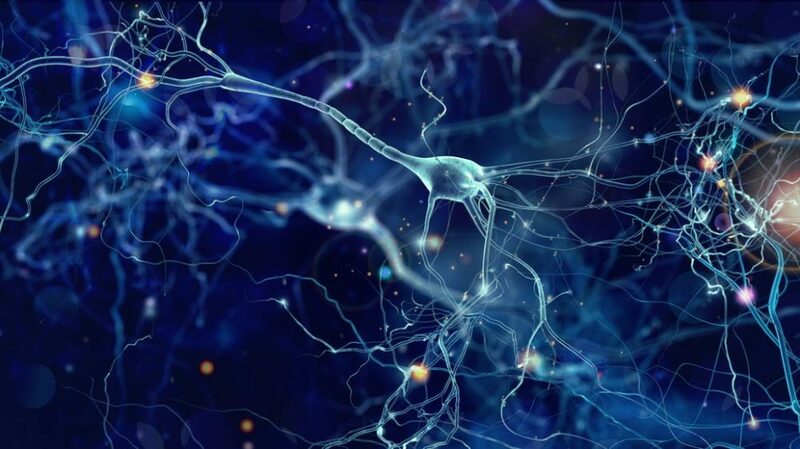 A team of researchers at the Max Planck Florida Institute for Neuroscience (MPFI) has now zoomed in on the role of signaling proteins in learning and memory, via synaptic plasticity. Neural synapses are the areas of contact between neurons, or between a neuron and other cells, which ensure neuronal communication. To either strengthen or weaken nerve impulses, synapses tend to continuously adopt morphological and chemical changes, or what’s called “synaptic plasticity”. Neuroscientists at the MPFI’s lab of Ryohei Yasuda, led by Dr. Lesley Colgan, investigated the role of a class of protein called Protein Kinase C (PKC) in synaptic plasticity. The PKC family includes 12 enzymes, including the PKCα that the team focused on. Although PKC implication in synaptic plasticity has been known for long, now the team engineered advanced sensors that enable them to get a clearer picture of this process. The Yasuda’s team was able to precisely track when and how kinases’ activation and deactivation happen. In addition to these new findings, the sensory tools developed by the team will allow neuroscientists to get down to the nitty-gritty of synaptic plasticity and signaling with regards to learning and memory. Do you think this discovery will help researchers develop methods of improving memorization?